The Emirates FA Cup is back, as the Hillians host Folkestone Invicta at the Green Elephants Stadium. 2014/15: Eastbourne Town, Croydon Athletic, Fleet Town, Sutton United, Dartford. 2016/17: Ashford United, Kempston Rovers, Cadbury Heath, Dover. 2017/18: Erith Town, Colney Heath, Wealdstone, Dartford. 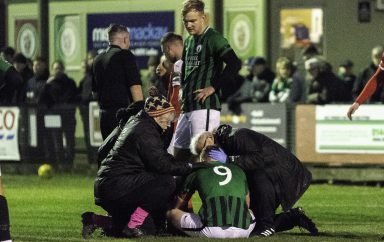 Having made the Fourth Round Qualifying three times, out of the last four attempts, can the Hillians finally overcome that final hurdle this season? 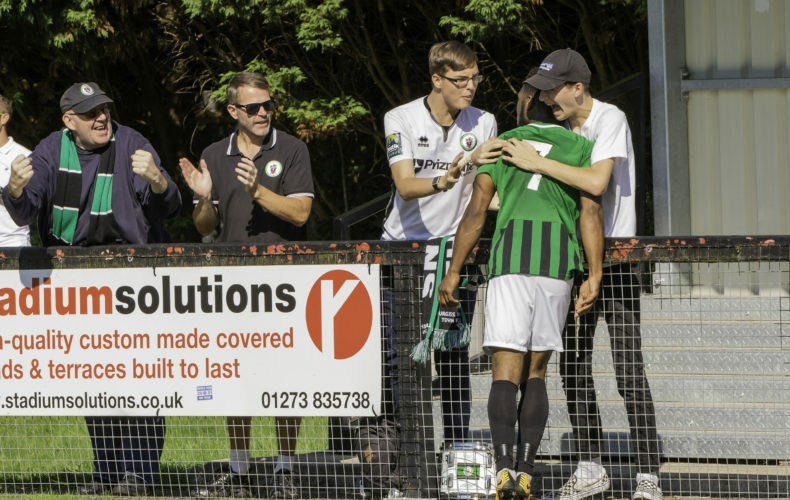 To do so, Ian Chapman’s men will have to overcome their toughest First Round Qualifying opponent in recent years, as we take on Folkestone Invicta at the Green Elephants Stadium – 3pm kick off. Neil Cugley’s side have started the new campaign just as they finished the last. Invicta currently sit in 5th postion in the Bostik Premier League on 12 points, having finished 4th last campaign, losing 4-0 to a strong Hendon side in the Play-Offs Semi-Final. 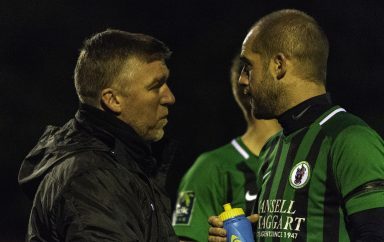 Chapman knows that his side will have to be at their best on Saturday in order to get past Invicta, but the Hillians’ home record against the visitors will give him confidence. The Hillians were 4-2 winners against Invicta back in 2016, and picked up a point last season, in a 1-1 draw at the Green Elephants Stadium. Due to it being an FA Cup fixture, Season/400 Club Tickets are NOT valid for Saturday’s game, however, U18’s still go FREE! Come and support your local football club, and witness the magic of the FA Cup!